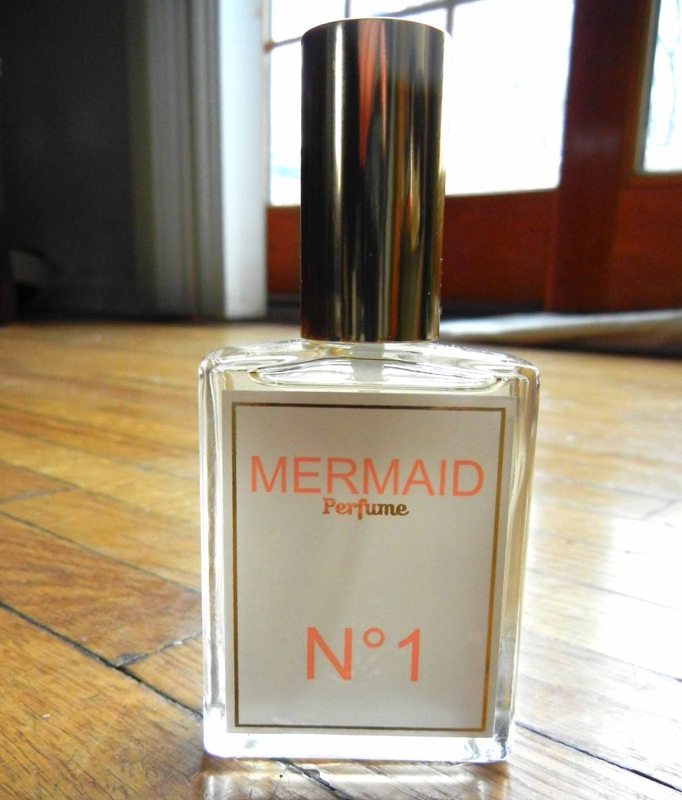 Recently, I've been sent this Mermaid Perfume for review. It's mysterious, ethereal, and romantic. If you like rich, floral scents, you'll love this! It's perfect for all ages and all seasons. Although, smelling it, I can picture myself on a luxurious exotic beach in the middle of paradise. Mermaid perfume is so decadent and the name is truly fitting. It's timeless and will certainly brighten up your day. The containers are cool because they can be reused for your dresser, desk, make up brushes, etc. They also offer a candle and perfume oil (that are all made with natural ingredients, by the way) with this lovely scent. The candle is 100% soy; the container can also be repurposed. 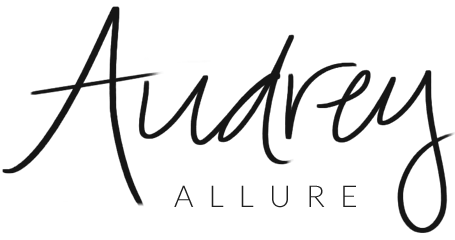 You can follow them on Twitter, Facebook, and Pinterest to find out more news & updates. I have never heard again about this perfume! Love this perfume smells so pretty!! I purchased after reading your review and every one compliments me when i wear mermaid.